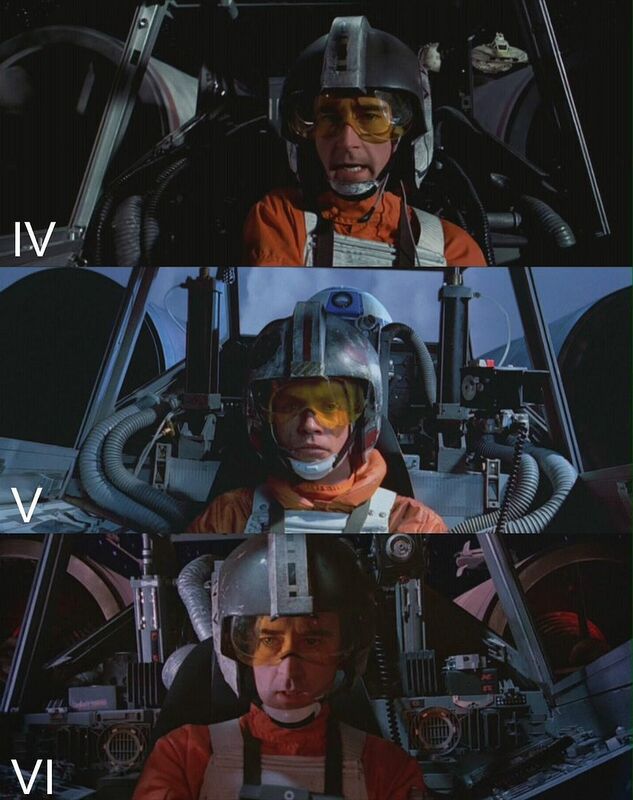 Discussion in 'Star Wars Costumes and Props' started by kattosha, Jul 6, 2015. 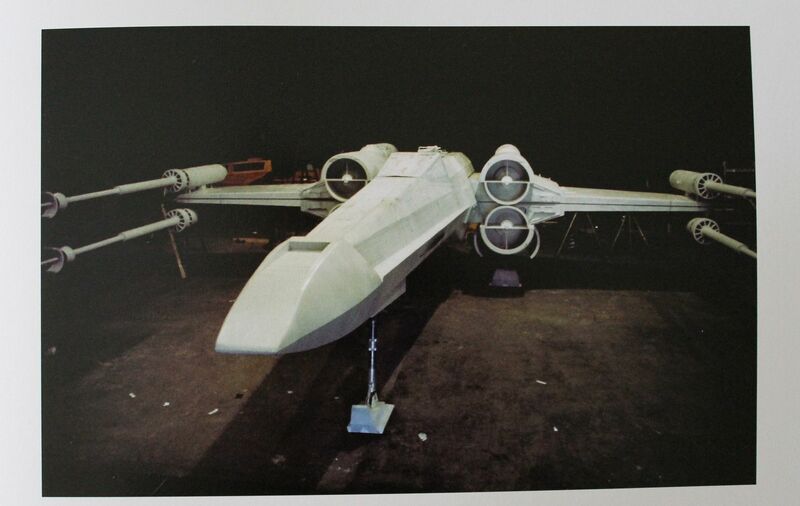 A group of us are working on a project that would produce a life size X-wing (from the original movie) which would make a great prop for photo ops. It will be in a publicly accessible area, so it's not restricted as to who uses it.I have a model that I am using for dimensions, but that is a slow and painful process. I'm certain that someone out there has measured one of these before, does anyone know where I could find a dimensional drawing? I dont have the 1:1 scale dimensions. But I do have several pics that will def help! The original designers created a steel subframe before adding the plywood skin - might be something to consider since there will be heavy traffic. mugatu and newmagrathea like this. Thanks, some of those pictures will definitely help. 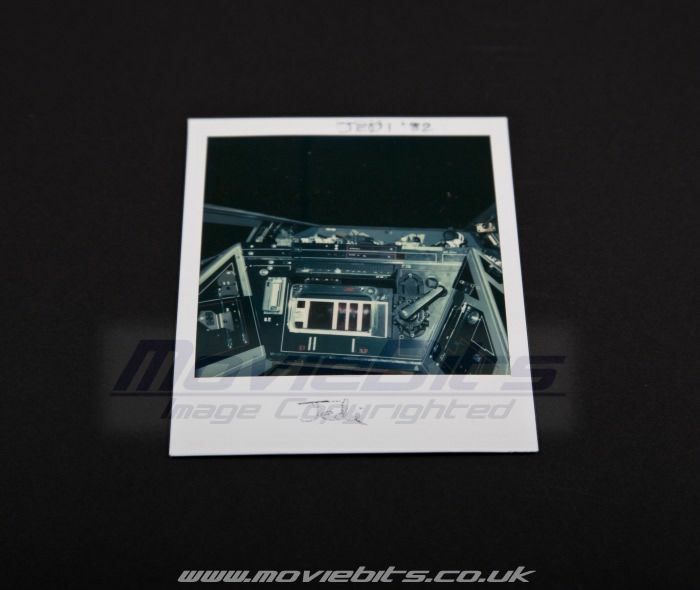 we haven't decided if we are going to have the cockpit openable yet as we may want it to remain sealed just to avoid liability issues. You always have the idiots out that that want to sue the car manufacturer because they got their fingers caught in the door. That part of the equation will probably require a talk with the locations lawyers and insurance company.But the seat shouldn't be too much of an issue our sponsor has access to some comparable racing seats and a reupholster. 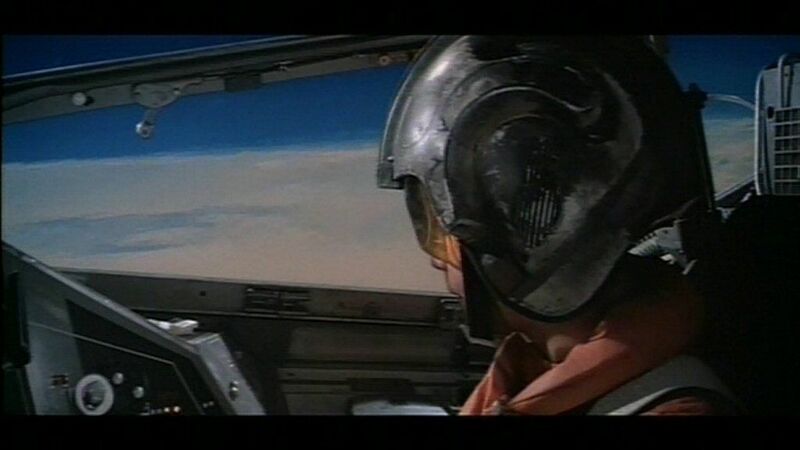 If access might be an issue, you could always create just a shell of a cockpit with minimal details & greeblies - unless there would be no way to get that high? If this is sitting say... in a park, you know kids and fans alike will be climbing all over it. Awesome pics! 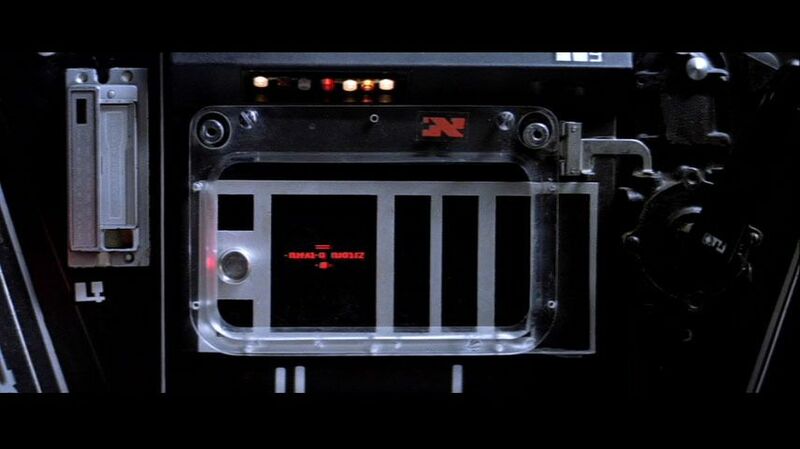 I never noticed that the "screen" that R2 communicates with Luke on appears to just be a sheet of paper or card stock somewhat sloppily stuck under some sort of transparent framing. Have you tried the more recent SW blueprint books? Mine is in storage but it might have dimensions on the plans. is that hunt master seat used for hunting? like being placed in tree stands? or is that a race car seat? 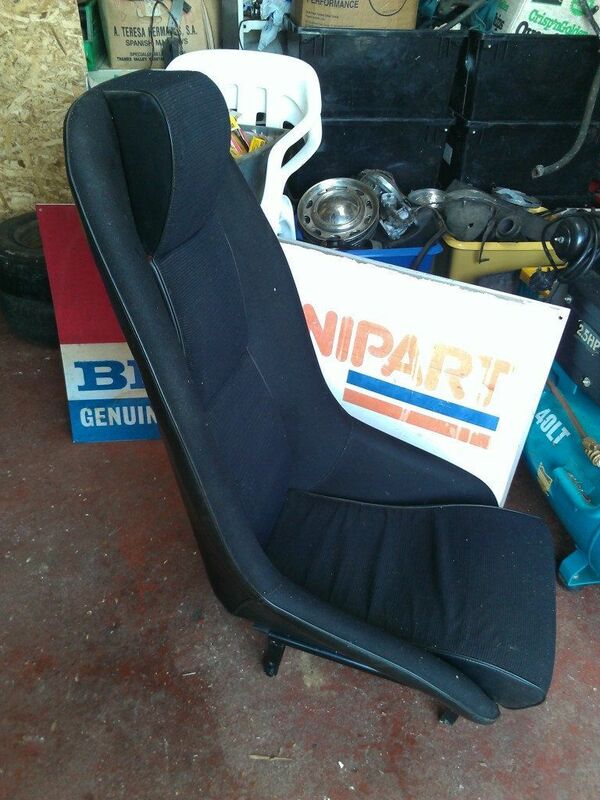 They were a race car seat found primarily in the UK - if I remember correctly. They are really tough to find. 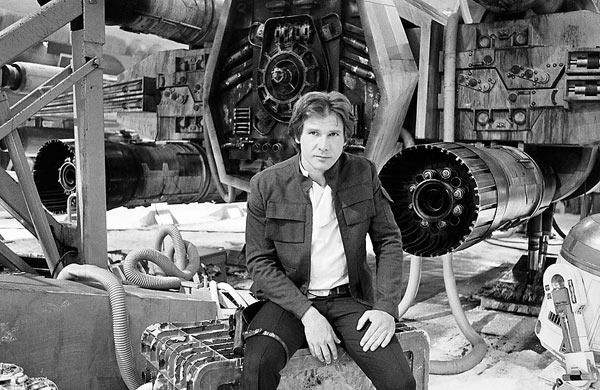 Huntmaster's were also used in the Millennium Falcon cockpit - pilot & co-pilot chairs. We're hoping to find 1 and then reverse engineer and create a template. COUGH COUGH COUGH... 1400 ea? You're just now realizing that this isn't going to be cheap? "Only now... Do you understand..."
Do you know who you are talking to??? However, before he gets there, he just fabricates his own!